The recent loss of Bruno Loubet’s Grain Store has led London’s ethical restaurant credentials to take a turn for the worse. Few establishments could match the free range, organic, and philanthropic mindset with genuinely decent food in the same way Grain Store did. 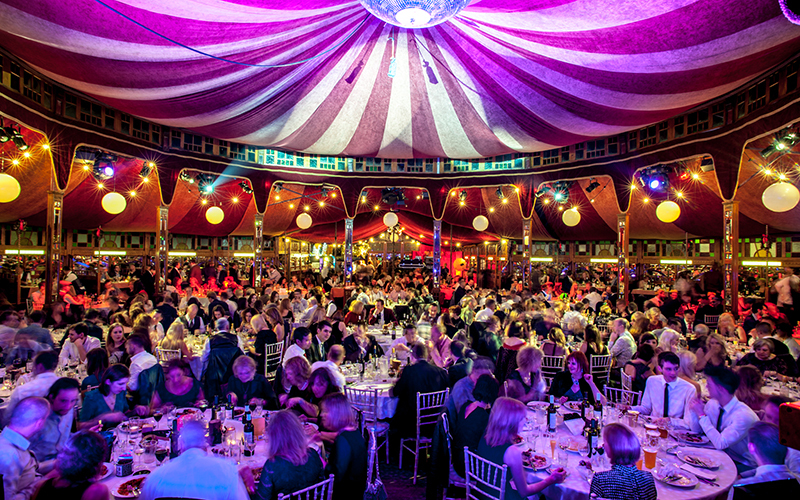 But – and here’s a big ‘but’ – with the addition of bar slash restaurant Cub, it could be a case of lose-one-win-one. 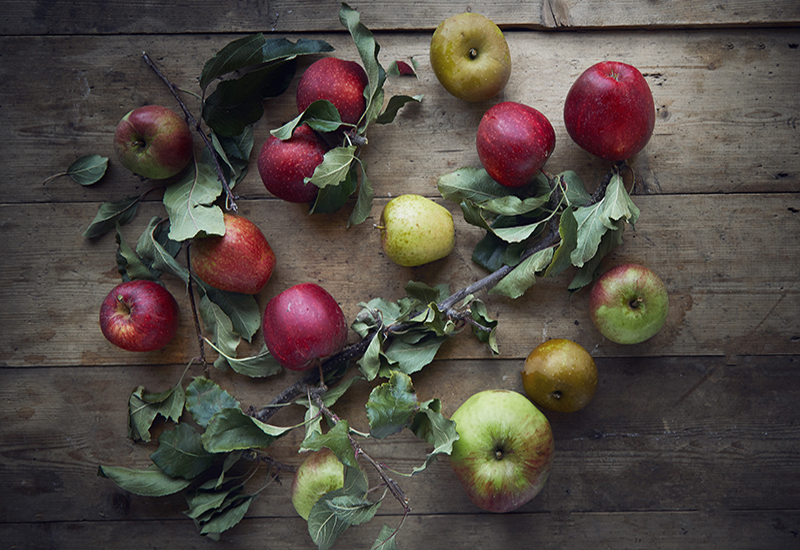 As pressure mounts on restaurants to think about acting on traceability and alleviating waste, here are six ethical restaurants pushing London in the right direction. Cub is what happens when the founder of the the world’s best cocktail bar and the head chef of the Observer Food Monthly Awards 2016 best ethical restaurant decide to open a restaurant together. 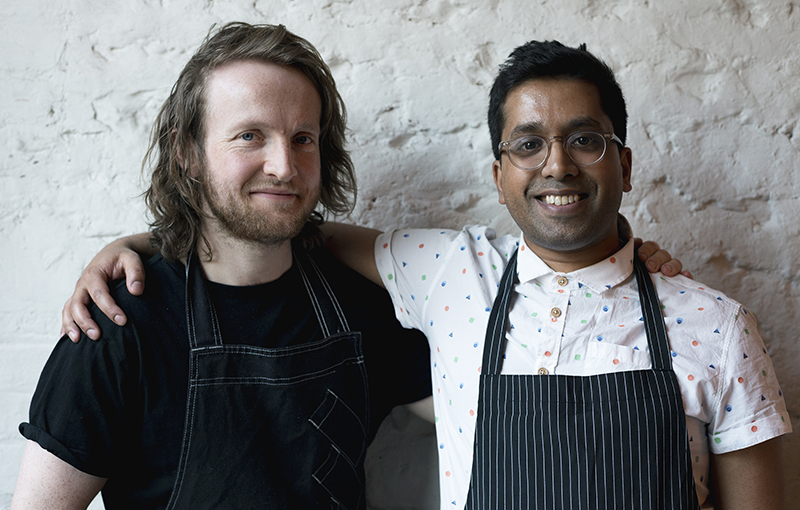 Ryan Chetiyawardana of cocktail bar Dandelyan, and Doug McMaster of zero-waste restaurant Silo, are bringing a concept to Hoxton where bartenders and chefs prepare food and drinks side-by-side. 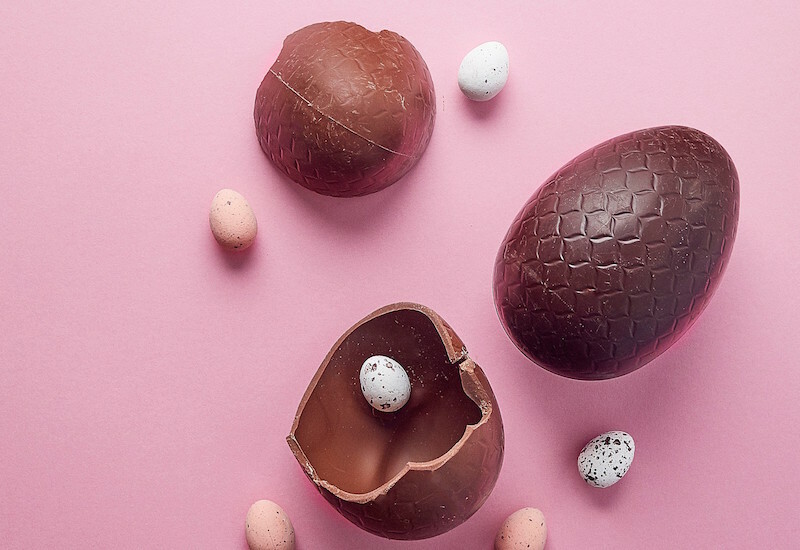 There’s a special eye cast towards sustainability too – ingredients are grown on-site, while they’ve enlisted the help of food systems expert Dr Arielle Johnson of Noma to look at how restaurants and bars can make more of a meaningful impact on the repercussions of food and drink. 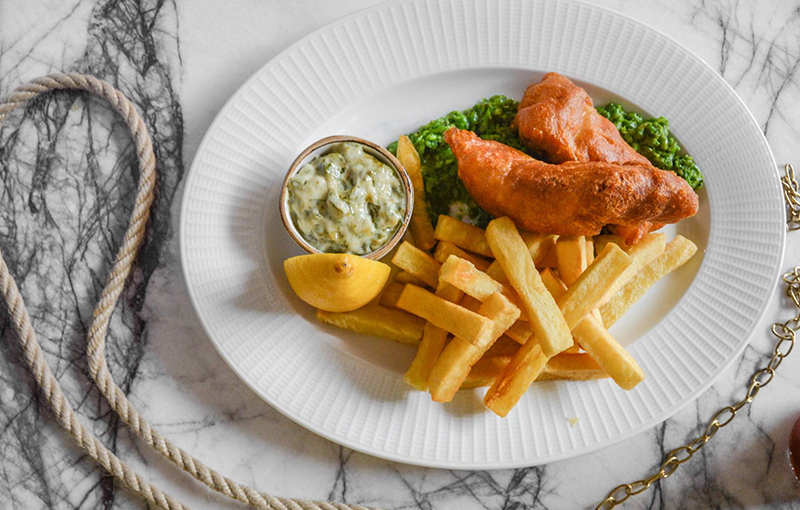 Bite into beer battered ‘trash fish’ at Trawler Trash. It’s no secret fish stocks over the world are habitually over-fished. The question is, what are we doing about it? New Islington chippie Trawler Trash is tackling the problem head on by introducing alternative breeds – such as grey mullet, sprat, and coley – in lieu of of the usual cod and haddock gracing the traditional fish and chip menu. What’s more, the restaurant isn’t fitted out with freezers, meaning only fish fresh caught that day are served. 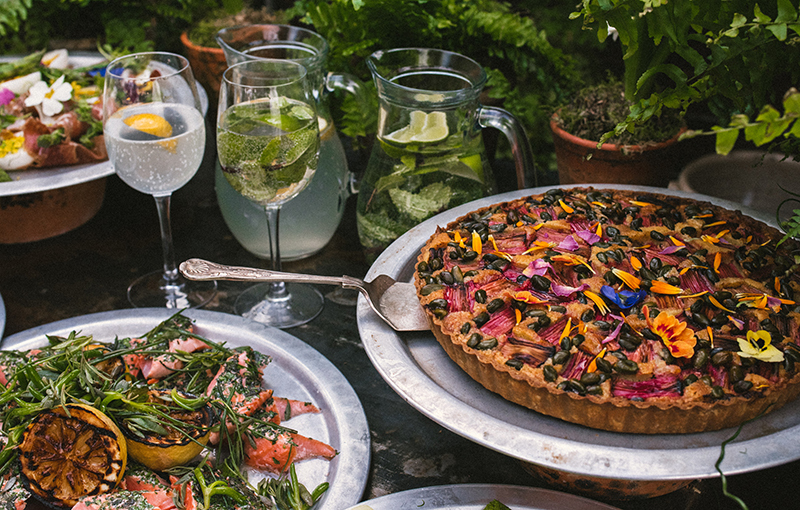 For a business founded on the Boglione family’s affinity to nature (they’re originally from Bra, an hour from Turin, where the slow-food movement started), you’d expect Petersham Nurseries not to miss a beat when it comes to the mindful cultivation of food. 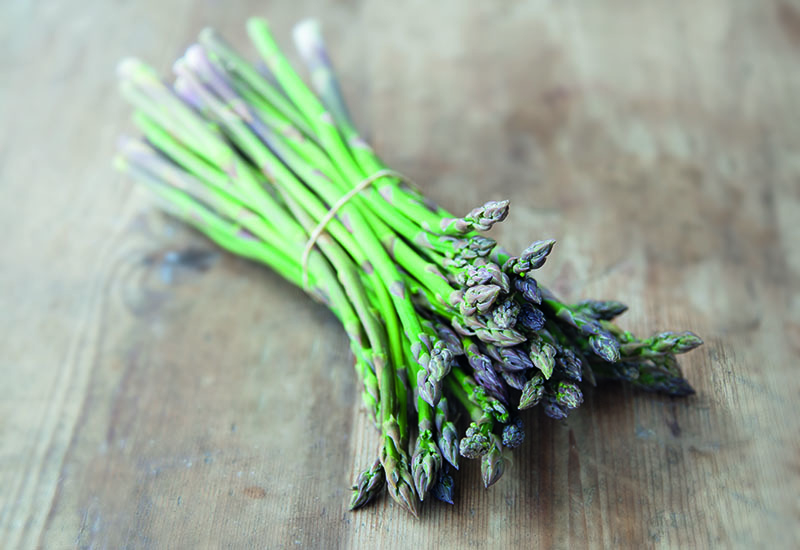 From their own organically-run farm, to their Slow Food approach and support for the Farms Not Factories campaign, there’s certainly a prioritisation of our collective responsibilities towards food here. With their café already well-respected in the restaurant circle, Petersham Nurseries have expanded into Covent Garden, with two restaurants due to open early next year. 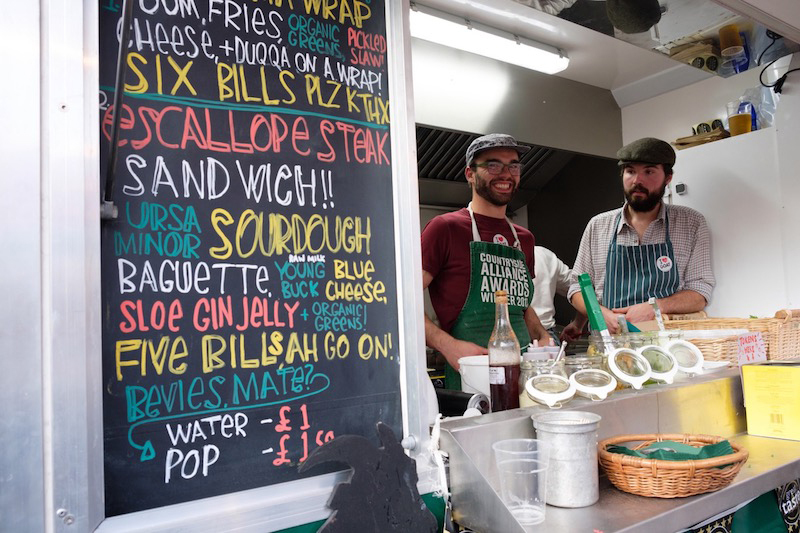 The humble British crab has been given a new lease of life thanks to this street food stall turned shipping container takeaway. 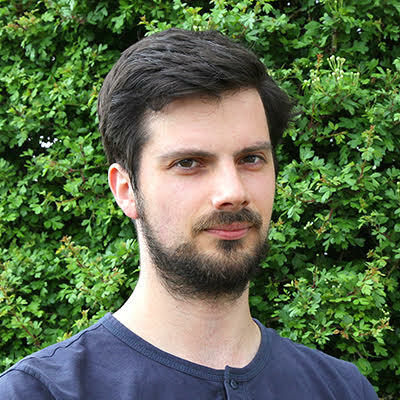 Upon the discovery that Britain exports around 80% of its crab to the rest of Europe and Asia, owner Fabian Clark setup Claw in 2015 – nabbing a Virgin StartUp Foodpreneur prize that year. 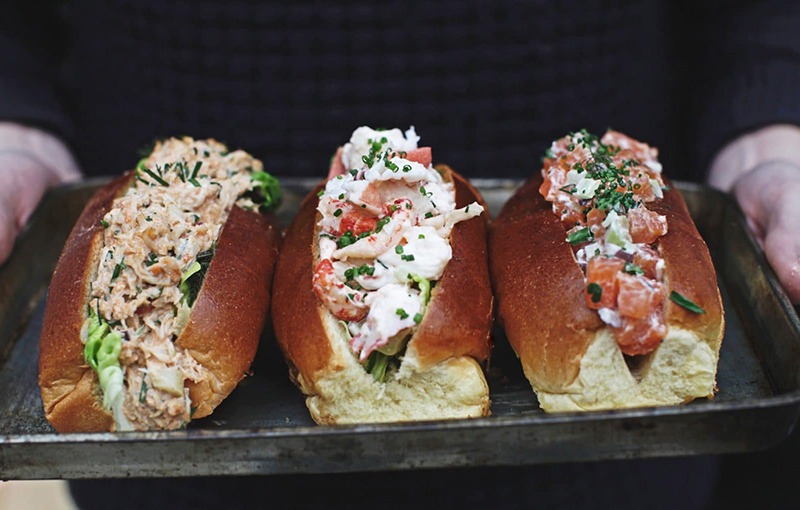 The restaurant deals directly with fisherman to deliver a menu that’s “a homage to the best of coastal Britain” says Clark, serving up crab and lobster from Favis in Salcombe and trout from the chalk streams of Hampshire. Londoners seemingly can’t get enough – its bricks and mortar restaurant is due to open in Soho’s Carnaby Street this October. 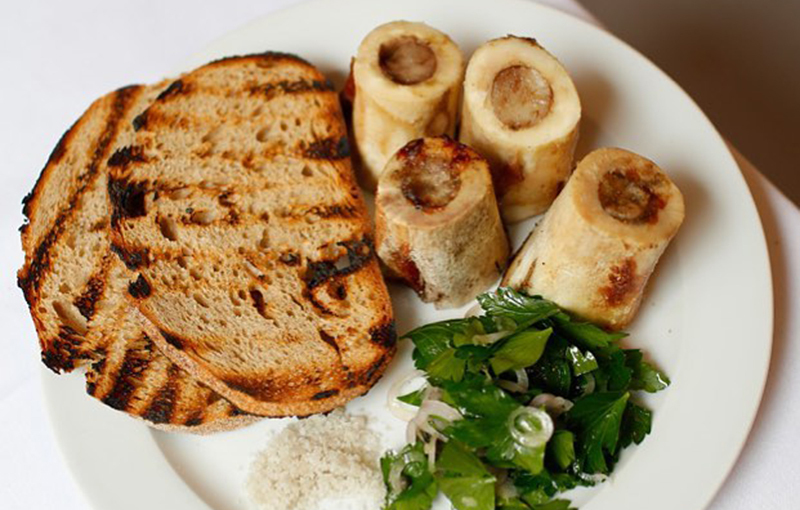 The famous roasted bone marrow with parsley salad at St. John. ‘Honouring the animal’ gets thrown around a lot in certain restaurants. No less so than St. John, where no tongues, trotters, tails, or ears are spared in the making of good food. 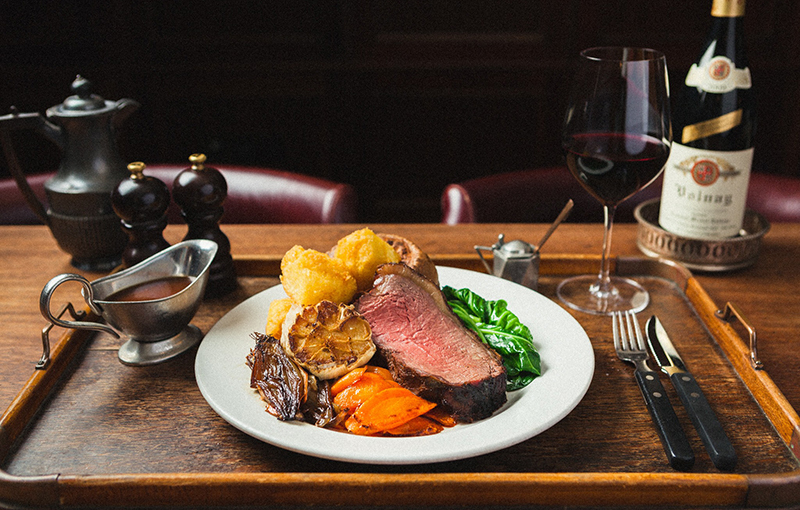 As well as being home to one of London’s most famous dishes (roasted bone marrow with parsley salad, if you’re wondering), the small collection of St. John’s restaurants and wine bars are accountable for educating chefs and diners on how and why the butcher’s lesser cuts can often be the best. 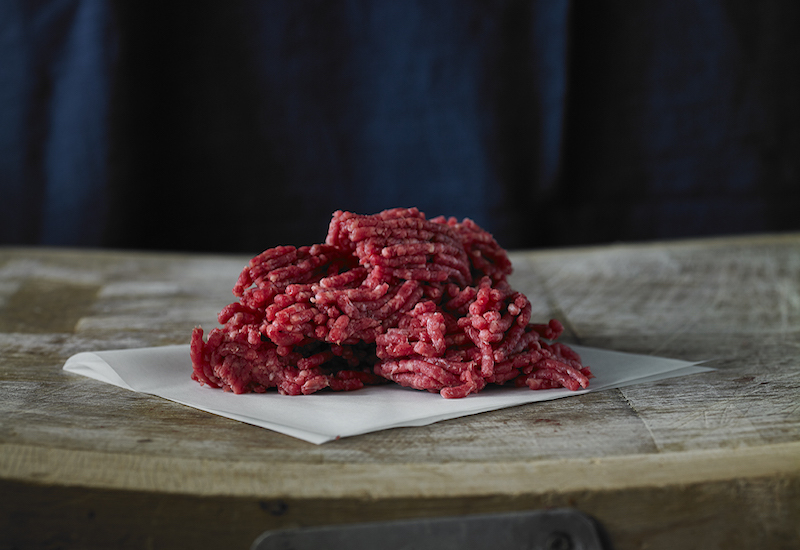 Given the quantities of beef they shift throughout their six London branches, it’d be easy to forgo the ethics concerned with sourcing and eating vast amounts of meat. 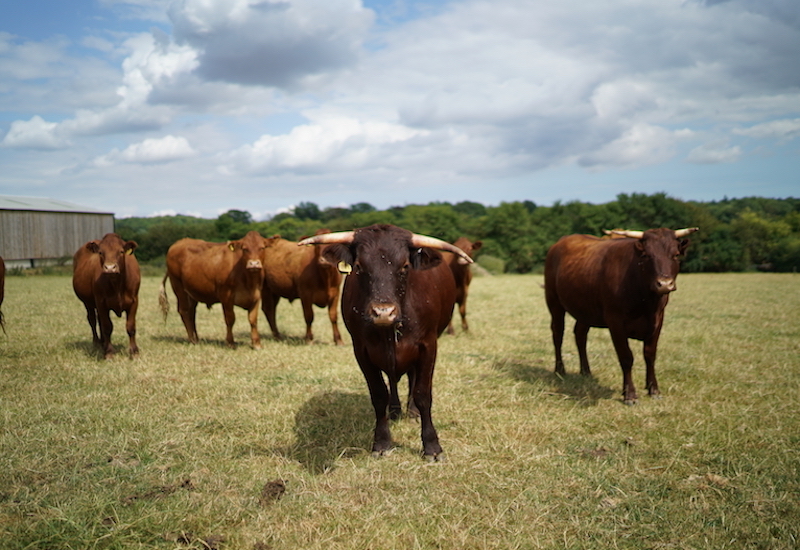 But Hawksmoor is no ordinary restaurant chain – their beef is in getting hold of the best meat you can buy (which, as they discovered, is fairly plentiful in the UK) from farmers who slow-grow their cattle and give them a happy, decent life. 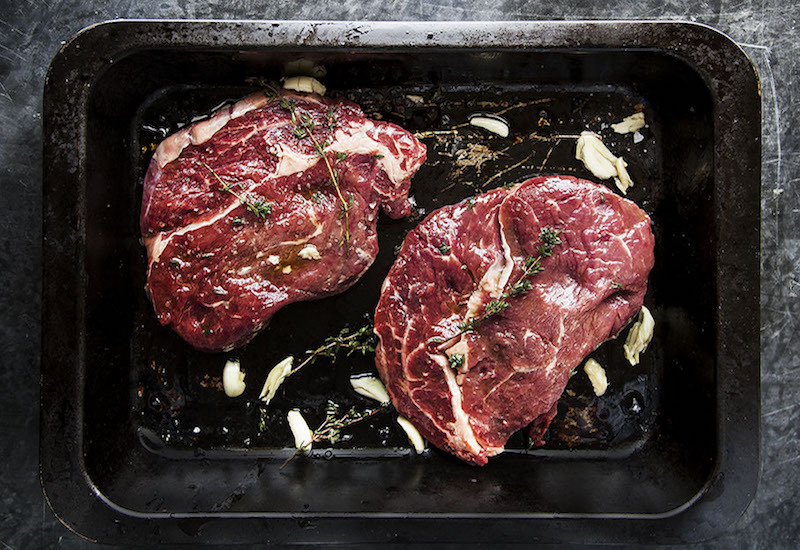 Even more impressively, their founder Richard Turner maintains that ‘we are omnivores but 70% of our diet should be vegetables and isn’t.’ Powerful words when they’re from a man driving our obsession with steak.